Public health experts and local food pantries are working to alleviate a problem in which many residents of low-income neighborhoods do not know when they will eat their next nutritious meal. More than half of the long-awaited park would be built by a private home developer. 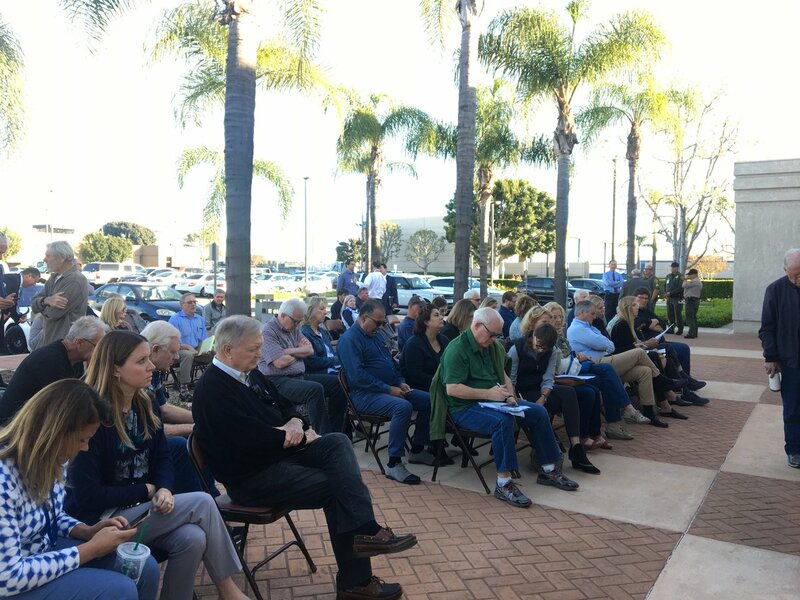 A coalition will appear before the Irvine City Council to ask that land beside the Great Park be set aside for the county’s first veterans cemetery. The Irvine City Council is expected to vote on a proposal to develop much of the park. Creating more opportunities for the city’s youth also was an issue expressed by residents at forums Nov. 23. The future of the Great Park hangs in the balance, and controversy over a local military reservist. Keith Richter declared that his agency must rethink how it does business, but some say he should start by attending more finance meetings. Court rules that DA Tony Rackauckas violated the civil rights of suspected gang members. His chief of staff disagrees. An expert says a real estate deal by Santa Ana Mayor Miguel Pulido could be an illegal gift, perhaps worse. Jess Carbajal has filed a wrongful termination lawsuit arguing that supervisors improperly forced his firing in July 2012.